Once again this year, El Kallassi Trading Corporation – Export Division participated at Gulfood’s 21st edition to reaffirm its international presence and relevance as part of its expansion strategy. Gulfood is renowned for being one of the world’s largest annual food and hospitality exhibitions which attracts around 90,000 industry professionals and buyers who deliver the widest choice of food and beverage products to 160 countries across the globe. 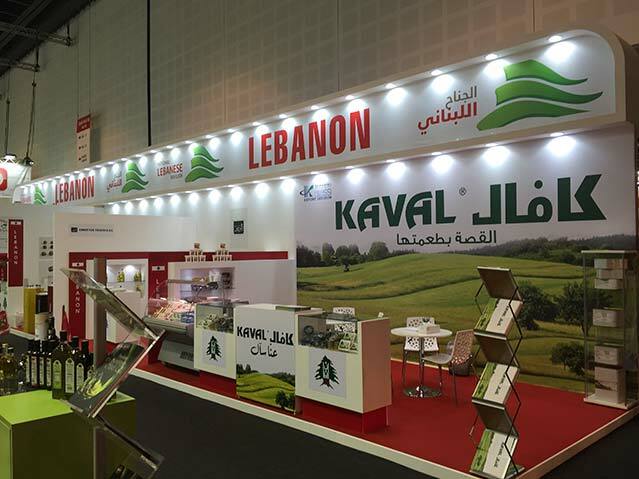 The company’s booth was located in the “Lebanese Pavillon” which attracted a massive number of visitors from Lebanon and many other countries around the world. 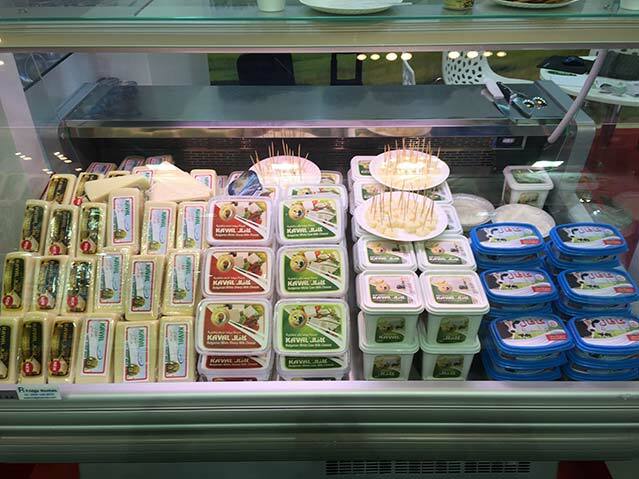 The Export Division had a spacious and state-of-the-art booth space that showcased a variety of kashkaval and white cheeses, labneh (strained Lebanese style yogurt) and processed cheese – all under the umbrella brand KAVAL. The company is synonymous with providing quality food products and this dedication is key to its success story in addition to the management’s unwavering belief in its teams, clients and customers. Commitment, continuity, credibility and transparency are the main pillars that are paving the way for even more growth. The Export Division believes that the UAE is the door to exploring new horizons across the MENA region and that is through Gulfood exhibition which brings together suppliers introducing their latest innovations and distributors seeking new sales opportunities. At the same time, El Kallassi Export Division will continue to meet clients’ expectations by providing support rooted in the know-how it offers for distributors. This in turn ensures strong brand positioning in the marketplace. The company left an impressive mark on visitors who were professionally welcomed by the brand’s representatives and guided around the booth to explore Kaval’s range and latest launches. Visitors were also given the opportunity to engage in a tasting experience to discover the unconventional quality of Kaval products. 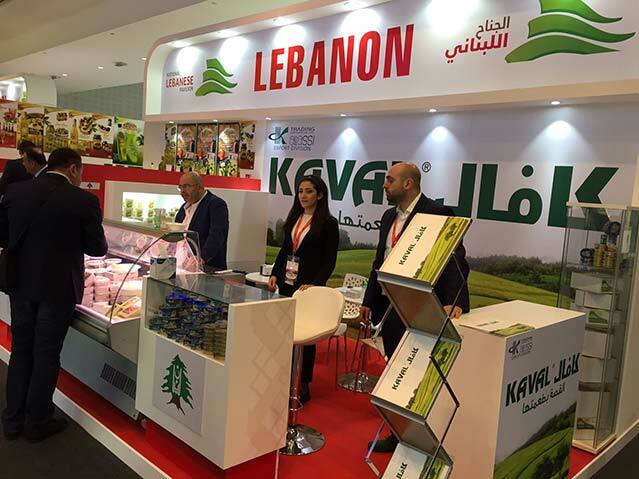 Gulfood 2016 was another successful milestone for El Kallassi Export Division to reinforce Kaval’s high-profile image and emphasize the pledge to develop products that meet consumers’ needs.